Sarum LLC (A Service Disabled, Veteran-Owned Small Business) contacted CuCo whilst on a fleeting visit to the UK in 2013. 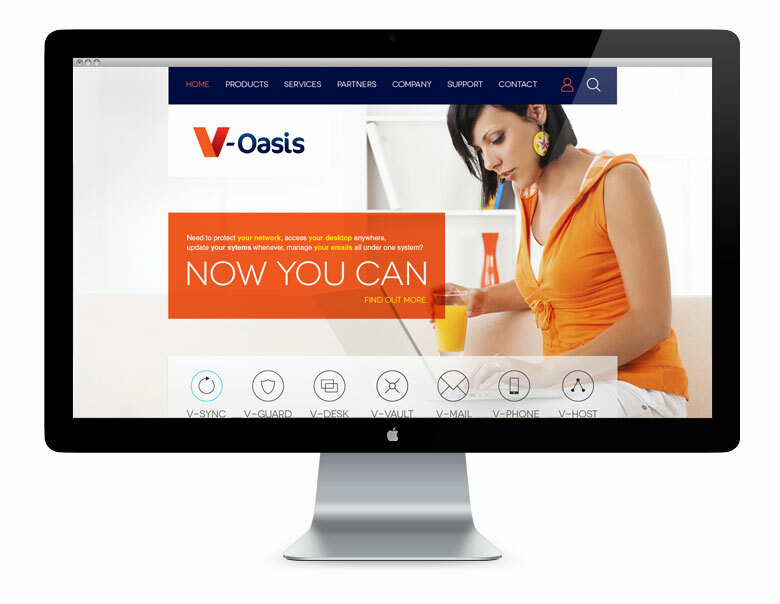 They were looking for a UK-based design agency to create a new user-friendly, responsive website for their IT solutions division, V-Oasis. The hosting and IT company was looking to create dynamic marketing materials to facilitate the expansion of their services to the UK. This included an updated, responsive website, professional imagery, fresh content, eye-catching and user-friendly printed communication materials. 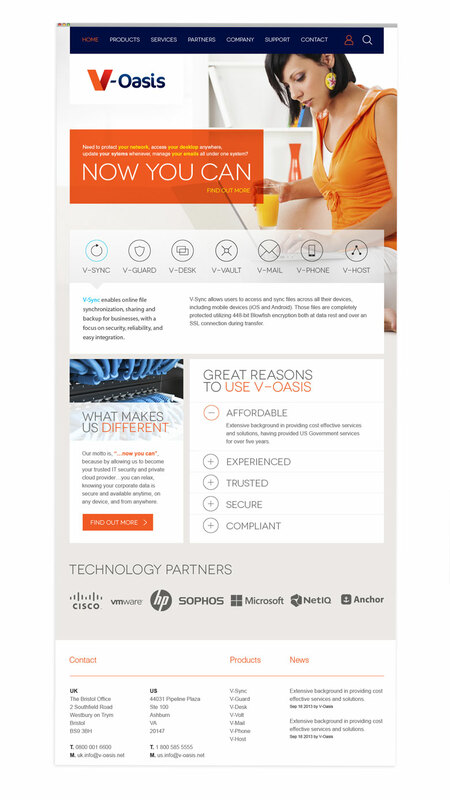 CuCo was appointed as the design agency to refresh the V-Oasis website, it’s content and their marketing materials. Ever searching for ways to move our clients forward, we also took the initiative to design a new logo for the company, to portray the brand in a stylish and fresh way, reflecting the company’s strong offering in today’s business environment. 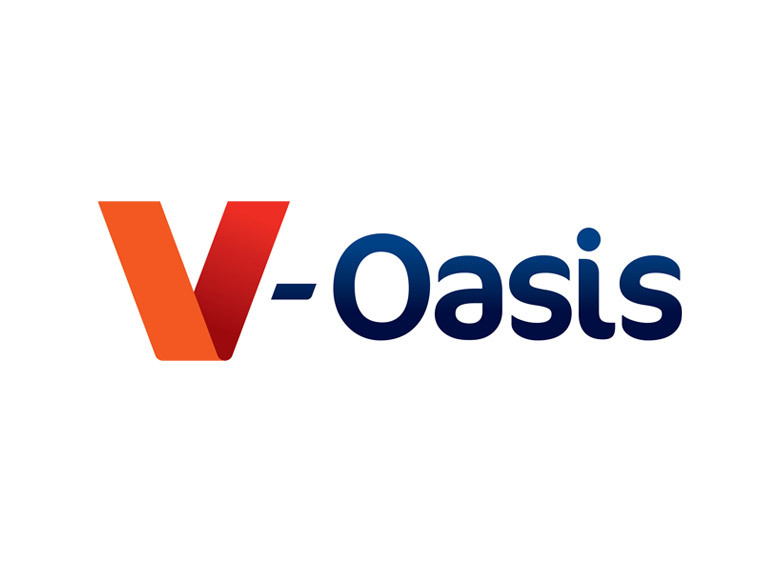 The logo re-design was a huge success and was the catalyst to a complete re-brand for V-oasis. 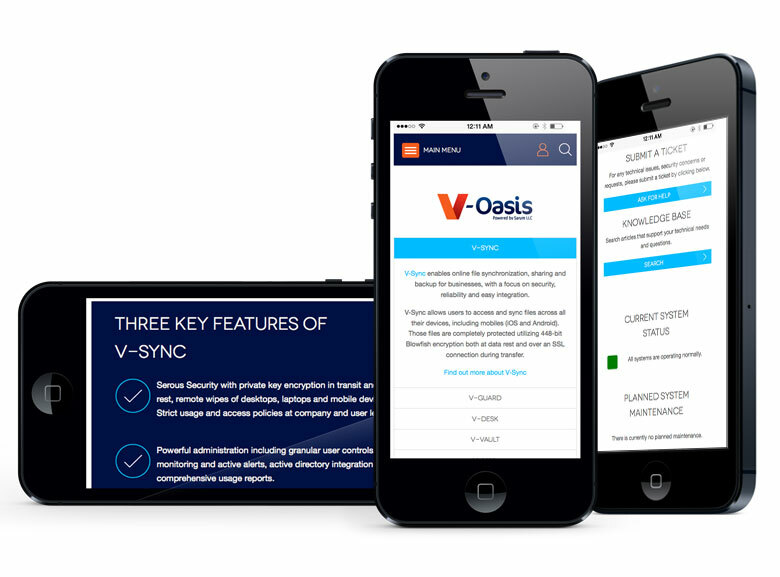 Cuco re-energised V-Oasis, giving it a user-friendly and modern feel, and as a result, have been asked to do work for parent company, Sarrum LLC, as well as design the marketing material for their Be a Hero, Hire a Hero initiative. If your brand needs a new website, contact CuCo today on 01202 911959 or email us at hello@cucocreative.co.uk – We’d love to help!